I want to change "Mon." 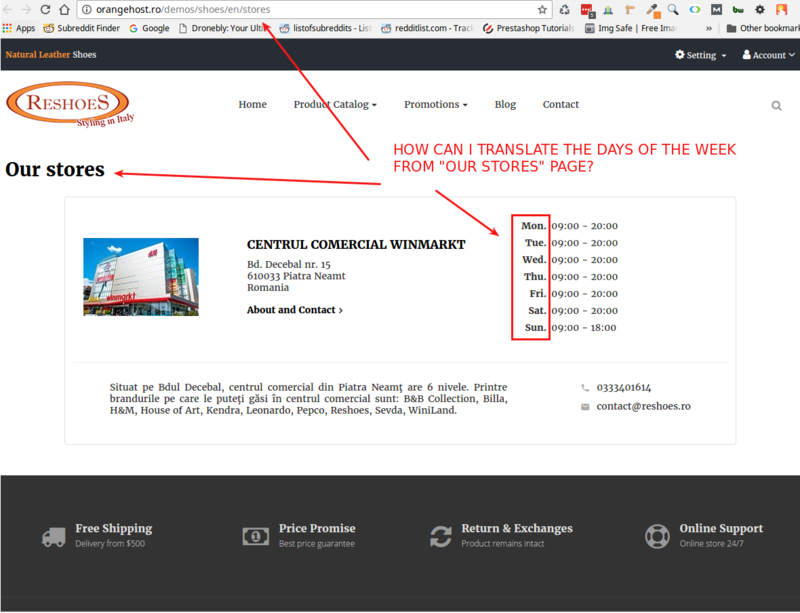 in "Monday", and i cannot find it admin, translation section. ... It's not there ... Sorry I can not help.